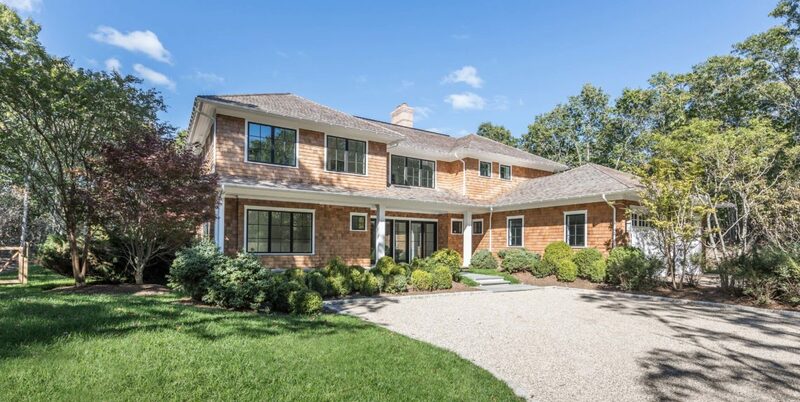 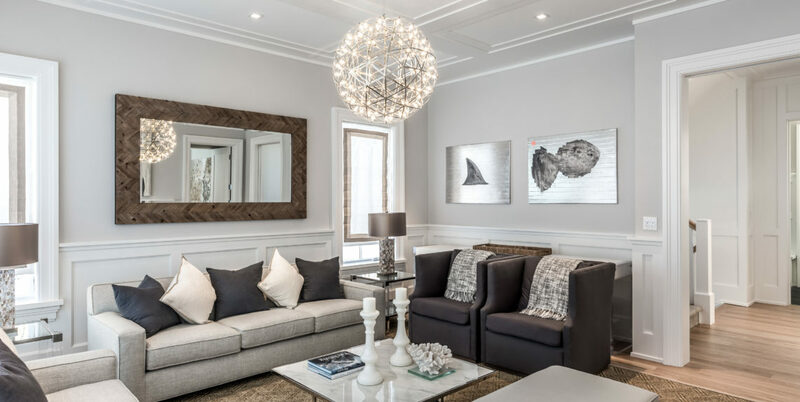 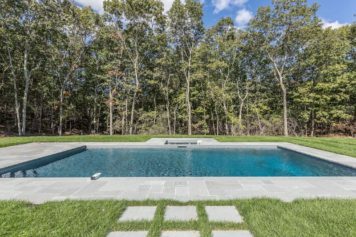 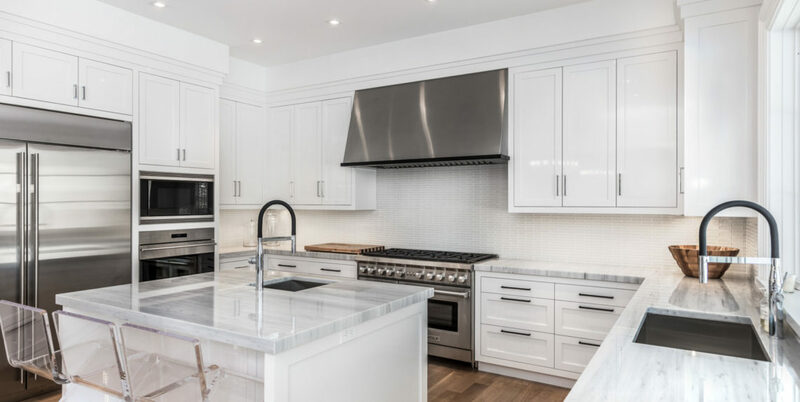 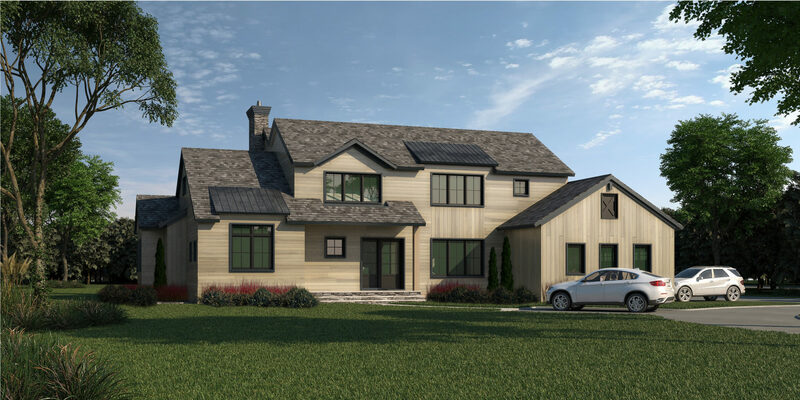 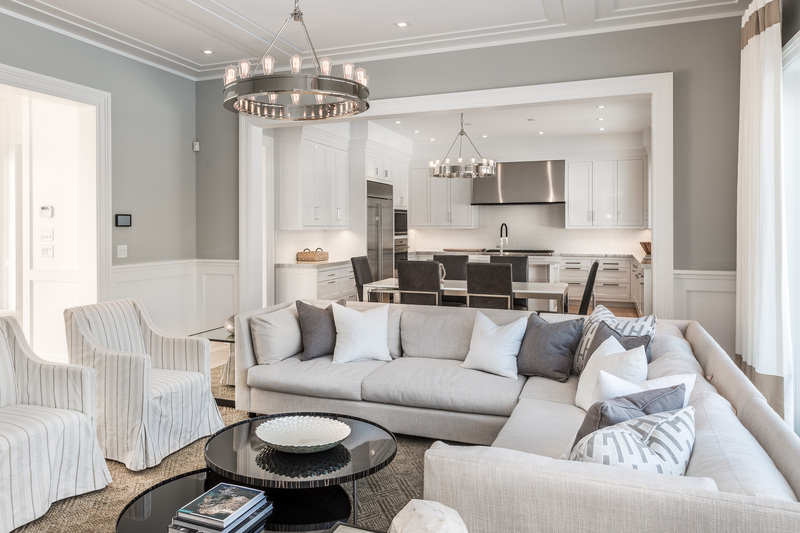 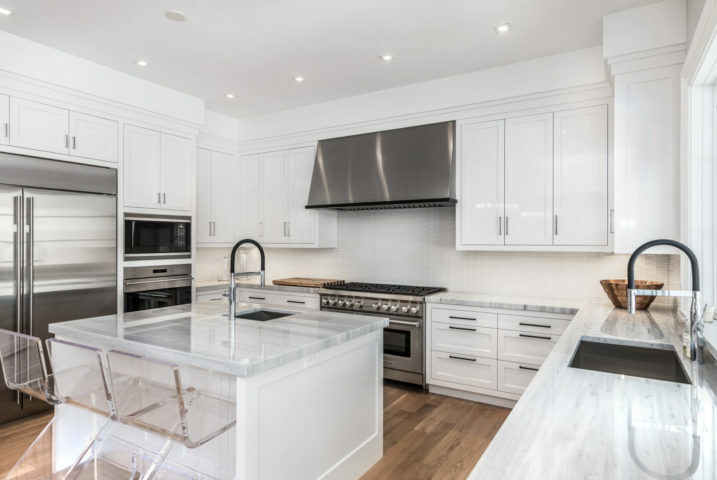 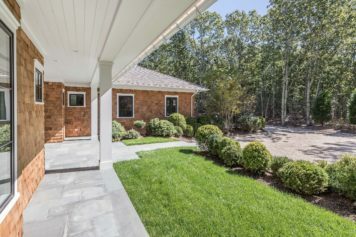 This newly completed property is perfect situated between Bridgehampton and the Village of Sag Harbor with access to backroads to Southampton and East Hampton. 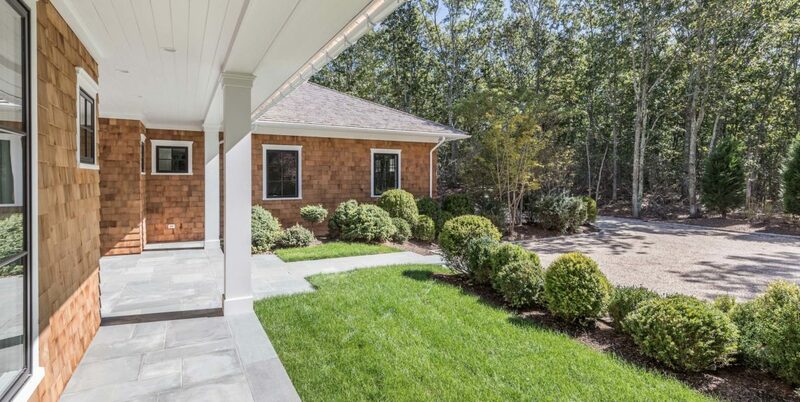 With golf close by and a short drive to the ocean or bay , the home is 4,000 sq. 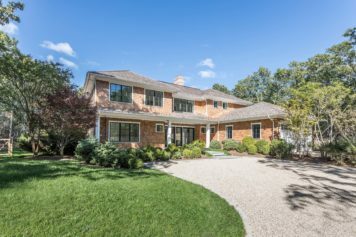 ft. first and second levels, with 6 en suite bedrooms, 6.5 bathrooms attached 2 car garage, pool and spa.